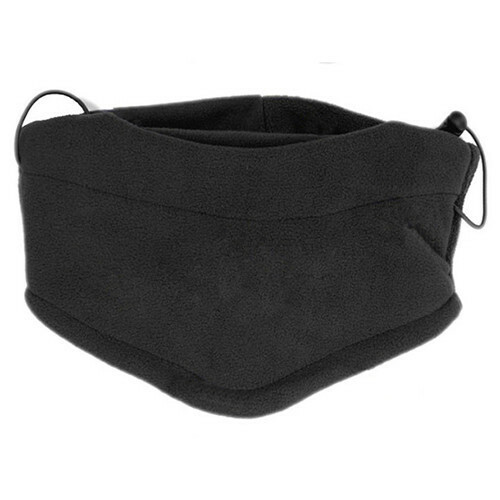 Rough & cold weather can cause heavy strain & risk your health, but that's no problem when you're wearing this Thermal Fleece Face-Mask! 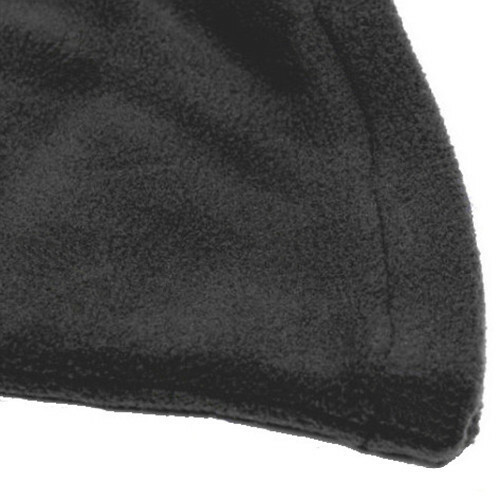 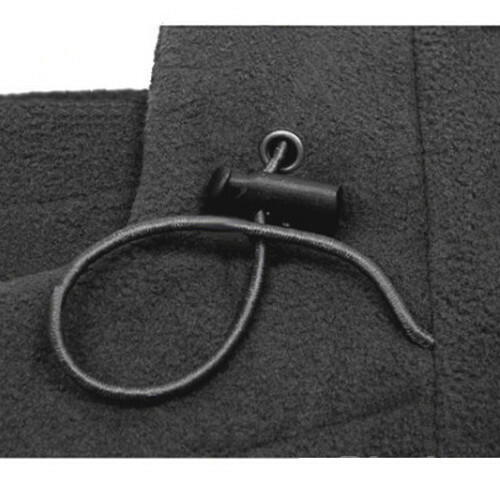 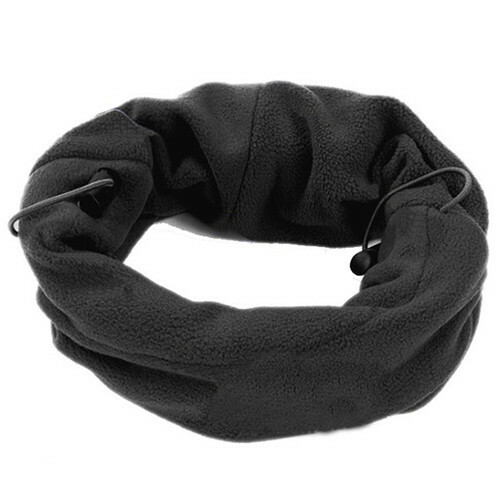 Designed with a polar fleece fabric that delivers soft warmth, while allowing the moisture to escape and keep the cold winds from reaching your face & head! 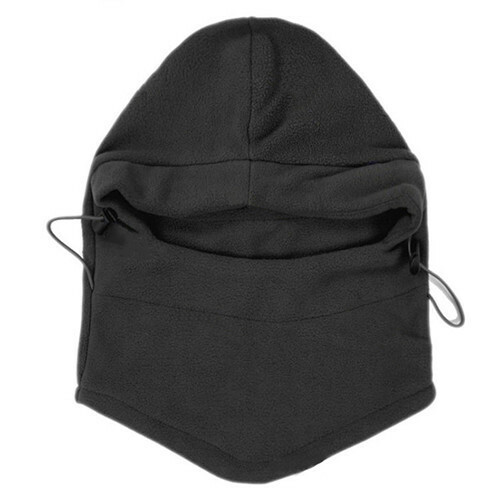 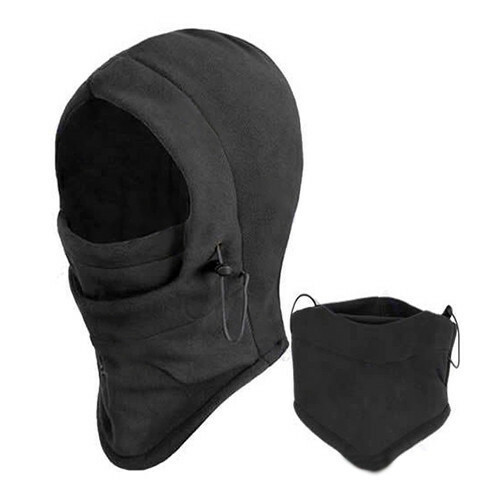 designed with a double layer that gives you the option to pull down the face mask for extra neck warmth!